Fast and Furious 6, in DVD and Blu-ray on December 10, reveals a big surprise in it the disc's bonus section. 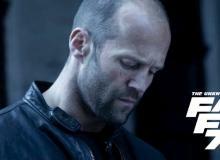 Watch the Fast and Furious 7 teaser here. 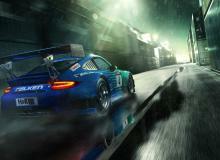 Polyphony Digital has never included a Porsche into its Gran Turismo video game franchise. Ever. As the Gran Turismo 6 release date of December 6 nears, we can't help but ask: why can't we get our dirty mittens on a Porsche 911 GT3 RS 4.0 or a 918 Spyder Wiessach Package? Highway fatalities have fallen over the years thanks to strict safety regulation. 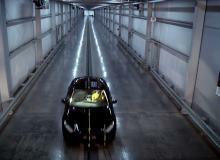 Learn how IIHS sets up a crash test. Can a car become a work of art? Absolutely. After all, isn't that why you clicked on the article? The next Mazda MX-5 Miata will weigh just 2204 pounds, more than 300 pounds lighter than the Mazda Miata PRHT. See the $4 million Lamborghini Veneno at full song at the wet Vallelunga circuit of Rome. 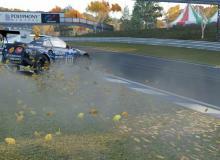 Physics and weather engines work together to make Gran Turismo 6 the most realistic driving game ever. 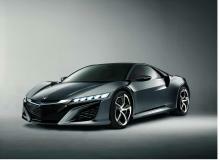 Acura NSX Roadster will launch two years after the NSX Coupe. Here's what we know. The next Ferrari California successor will be turbocharged. 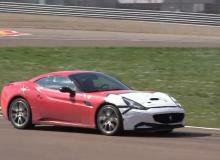 Watch the testing of the turbo Ferrari here. 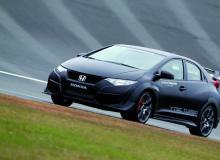 Sign a petition to American Honda Motor Co. to bring the 2015 Civic Type R VTEC Turbo to North America! BMW M235i Racing is prepped for the VLN Endurance series at Nurburgring. 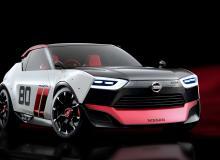 Here are our top five reveals from the 2013 Tokyo Motor Show. Nissan Sentra Nismo's tuned turbocharged inline-4 engine produces 240 hp and 240 lb.-ft. of torque, nearly doubling the power output of the standard Sentra. 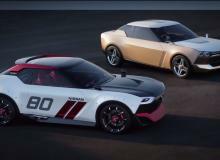 The response towards the Nissan IDx concepts at the Tokyo Motor Show is deafening. 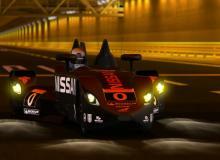 Nissan would be foolish not to listen. 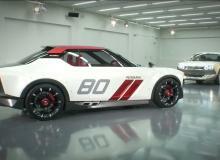 Nissan IDx Nismo and Nissan IDx Freeflow debut at the 2013 Tokyo Motor Show. 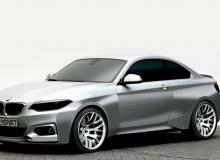 The pair of concepts are dedicated to the young generation of car customers seeking simple and smart products. 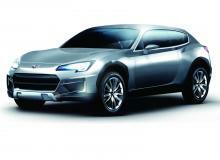 The Subaru Cross Sport Design Concept looks just like a BRZ turned crossover! Learn more. NHTSA launches a safety hazard after the third catastrophic fire in two months. 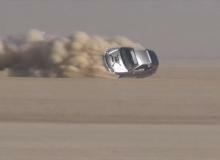 No injuries or deaths involving a Tesla Model S was ever reported. 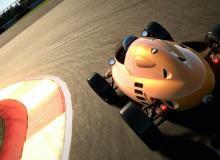 Gran Turismo 6 introduces GPS visualizer, virtually making any road on Earth into a race track. 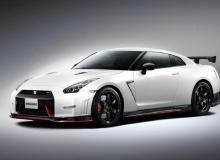 The 2014 Nissan GT-R Nismo leaked ahead of Tokyo Motor Show. 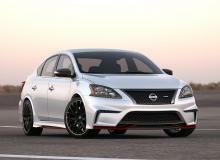 Did Nismo lap the Nurburgring in under 7 minutes 10 seconds?